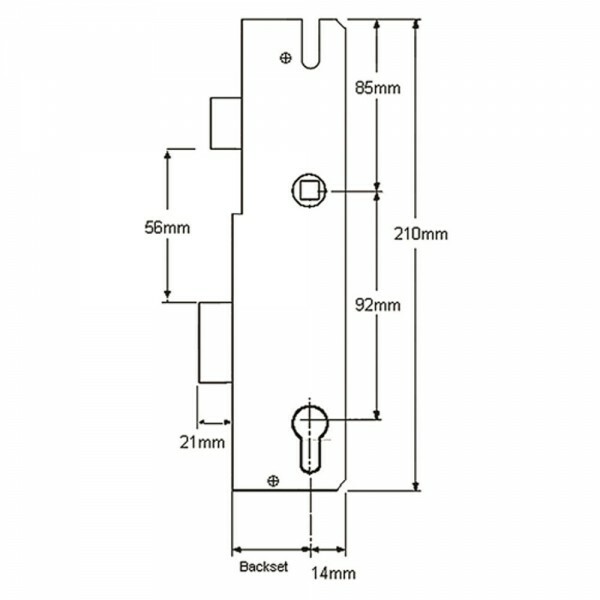 The KFV Lockcase keywind 35mm has a single spindle and will only replace newer KFV locks as older versions have different connectors. The latch engages automatically and turning the key twice in an anti clockwise direction will lock the locking points. This case is riveted on to strips and rivets must be drilled to remove case and new case riveted on. 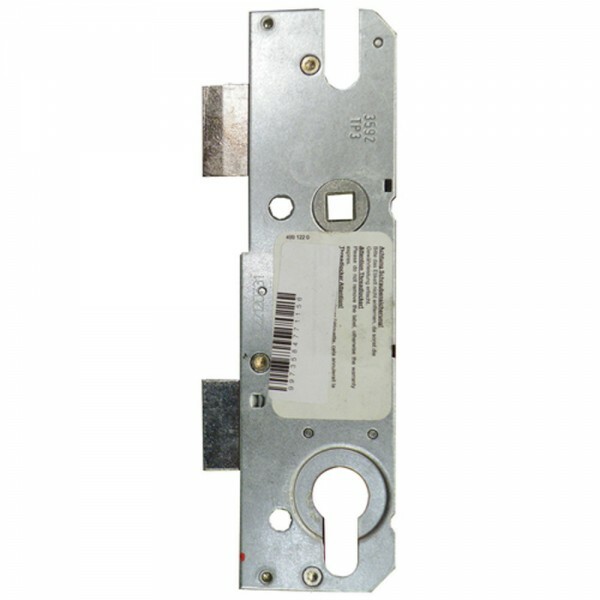 It has a reversible latch and is supplied without a faceplate.